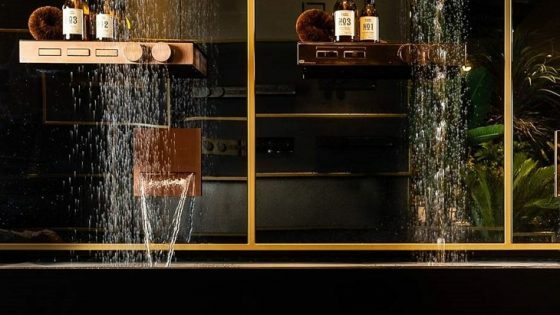 GROHE received five of the most sought-after design awards for its Blue Home water system, Sensia Arena shower toilet, Lineare bathroom mixer and Concetto Professional and Essence Professional kitchen tap lines. The Red Dot Award is known as one of the most coveted awards honoUring exceptional design performance. GROHE’s recognition brings the total number of Red Dot Awards 2017 for LIXIL Corporation, a global sanitary ware market leader which includes premium brands such as GROHE, to six. 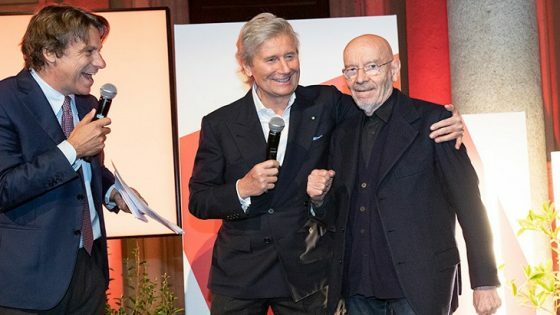 The international design competition Red Dot is held by the Design Zentrum Nordrhein Westfalen in Germany and appraises the best products of the year. 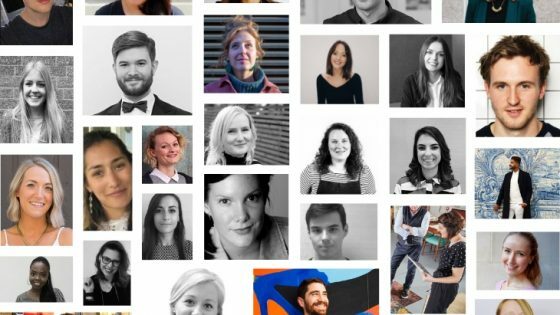 Designers and manufacturers from all over the globe submit their products and a jury of 40 specialised experts evaluate those products on innovation, functionality, ergonomics, durability and ecological compatibility. In 2017, more than 5,500 products were submitted from 54 countries around the world. 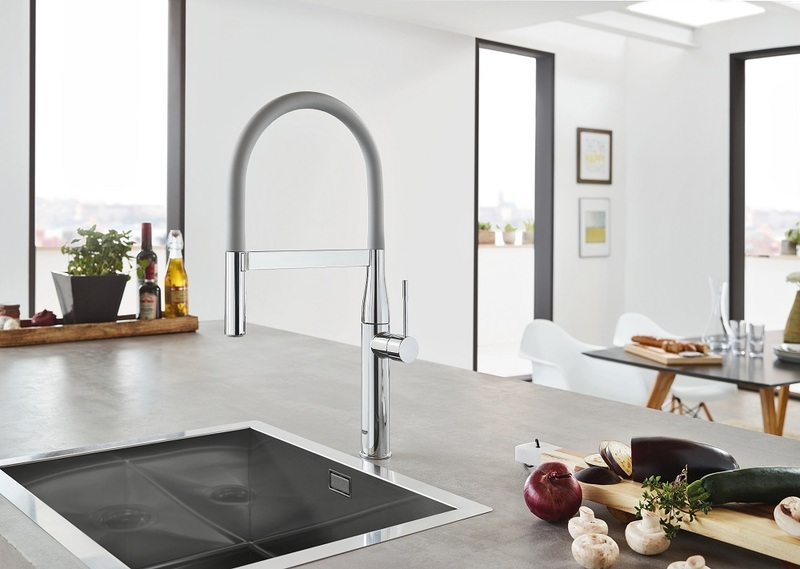 GROHE presented an exceptional variety of products offering intelligent solutions in modern designs for the bathroom and kitchen. 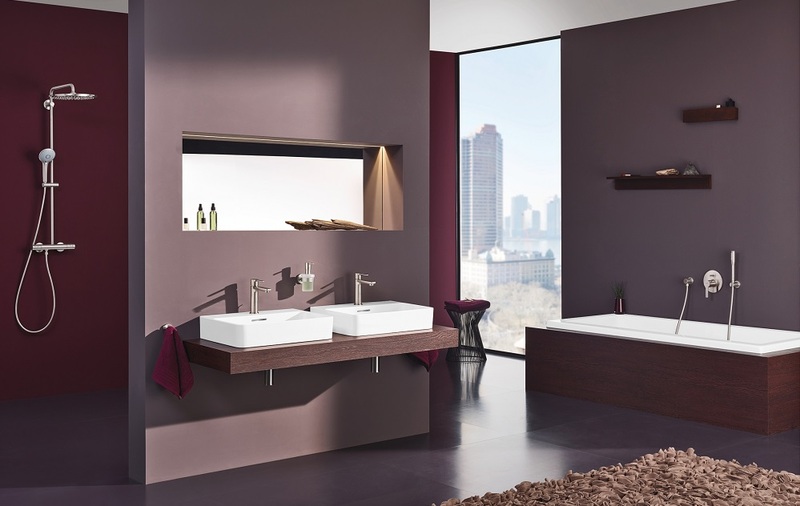 As the worldwide leading provider of sanitary fittings, GROHE successfully proved its leading market position by receiving five sought-after Red Dot Awards for its Blue Home water system, the Sensia Arena shower toilet, GROHE’s Lineare bathroom mixer and the brand’s kitchen tap lines, Concetto Professional and Essence Professional. The GROHE Blue Home is a private water source for ultimate taste and enjoyment, supplying filtered and chilled water with three selectable carbonation levels straight from the kitchen tap. Removing the need for industrialised mineral water, it cuts drinking water costs by at least 50 percent and reduces carbon emissions by 61 percent compared to bottled water.